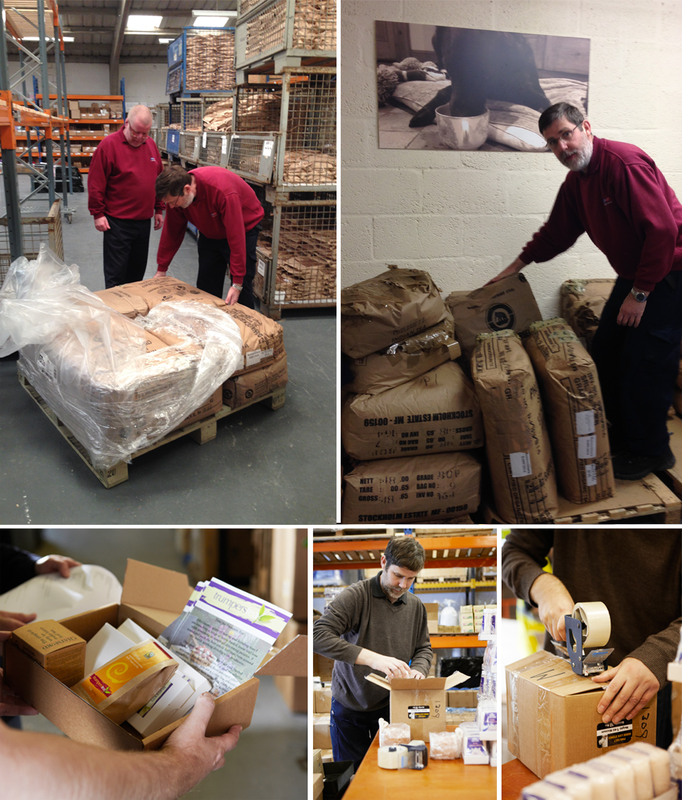 We are proud to work with Pack-IT, an award-winning social enterprise in our home town of Hereford, who manage our storage, distribution, fulfilment and mailing services. Working with people with a range of disabilities, Pack-IT offers education and vocational training as well as giving their employees opportunities to develop skills, and gain confidence. Over the past few years, Trumpers tea has out-grown the attic at home and leaving the ‘smelly’ teas behind, we have moved all the black, non aromatic teas to blend at Pack-It. At the same time, we have also taken on a new member of the family – ‘Dolly Mixture’ (known affectionately to her friends as Dolly) – to help with the blending of the main blend. Dolly has a very shiny stainless steel drum that passes all certification and churns through blends in half the time that Claire and her trusted shovel ever could! We love the friendly, ‘can do’ attitude of the team at Pack-It and feel very happy in our new home where people are always ready for a cup of tea and a chat and happy to help at the drop of a hat. As the brand develops we hope that we will be able to provide additional vocational training as part of the on-going programme at Pack-It to further support our community.